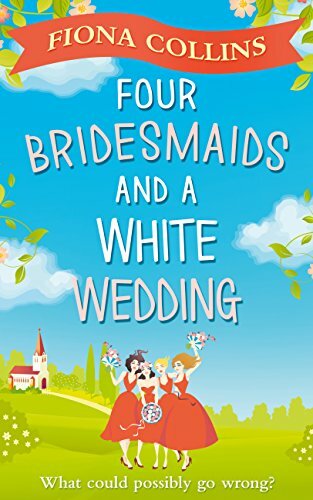 Book Review: Four Bridesmaids and a White Wedding by Fiona Collins. Release Date: 28th April 2017. 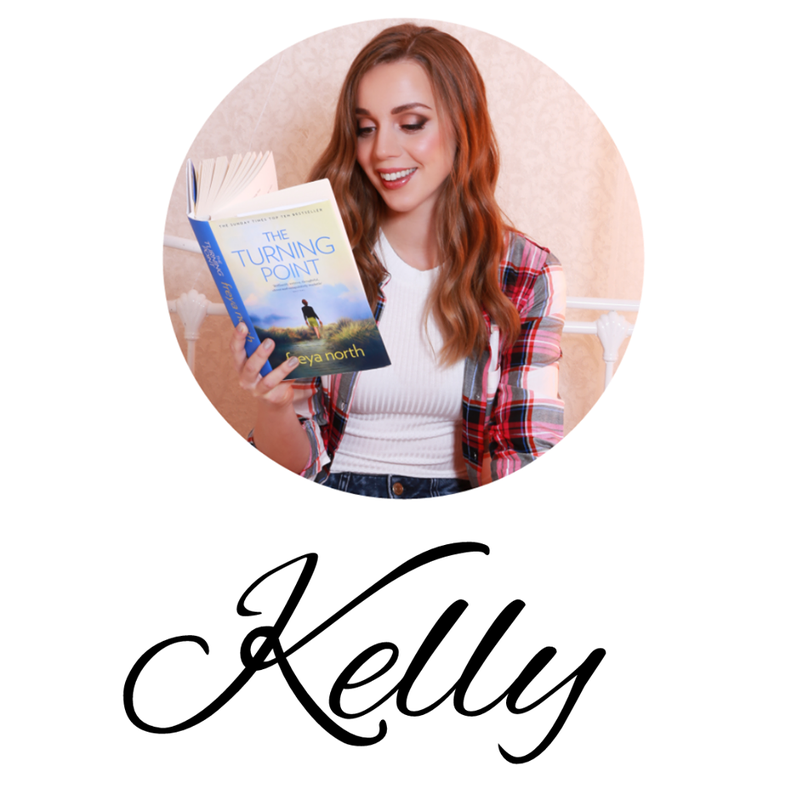 Don't you just love having an author that you have followed from the beginning? One that you have read all of their books and so get to sit with giddy anticipation for their next one? Fiona Collins is one of those authors for me. I knew when I first read "A Year of Being Single" that I was going to have to keep up to date with her stories and I was right. Next came "Cloudy with a chance of Love" and now we have the wonderful book that is "Four Bridesmaids and a White Wedding." In this story we meet friends, Sal, Rose, Wendy and JoJo. They all lead their own lives, all have their own unique personalities and all have their own problems, but they have been best friends since their school days. They might not get chance to catch up as often as they used to but they keep in touch on the phone and are always there for special occasions. So with Wendy's hen weekend coming up, they all cannot wait for a girly few days of wine, being pampered, catching up with each other and getting away from their busy day to day lives. They were not looking for a weekend filled with P.E knickers, obstacle courses and NO alcohol...yes, NO alcohol!! Can this group of friends make the most of a pretty dreary situation? Can they get through it together? Will they learn new things about themselves and each other in the process? There is only one way you can find out! I may have mentioned before that I love that Fiona Collins writes about women in their thirties - forties, but I'm going to say it again because I really, really do love this element to her books. I enjoy reading about women who have life experience, who aren't naive to the world and what's going on around them. It's refreshing to read about real people, with real life issues, who know how to adult because they are strong women. In the case of "Four Bridesmaids and a White Wedding" we have four very strong women indeed. It's really difficult for me to pick a favourite because each of these lovely ladies had something special about them. 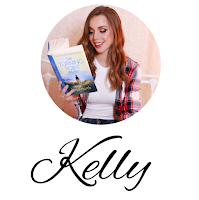 I was hooked on all of their stories and was eager to see how life would work out for each of them. Sal was cool, sarcastic and funny. She tried not to show her emotions but it was lovely when she did. Rose was sweet and innocent but also wanted to let her hair down and have fun. She had so much inner confidence, that each time she let a little out, it made me smile. Wendy was fun, colourful and a little innocent like Rose. She was still learning to be herself and not to feel insecure. Her happy ending couldn't have been more perfect. JoJo was independent, hardworking and organised. Seeing her let go a bit and not have to be so in control of everything was eyeopening and inspiring. As you can tell, each women had something to admire and also to learn from, which again makes it difficult to pick a favourite. I loved them all and very much found myself wanting to be part of their hen weekend, pink P.E knickers and all! 'Four Bridesmaids and a White Wedding is a story about love, life, living in the moment, learning, growing and above all, friendship. It will make you want to gather your best friends for a night of wine, chatter, pampering and appreciating each others company.